Please click here to see more photos and read more descriptions of our specialized equipment offerings for railroad vegetation management. 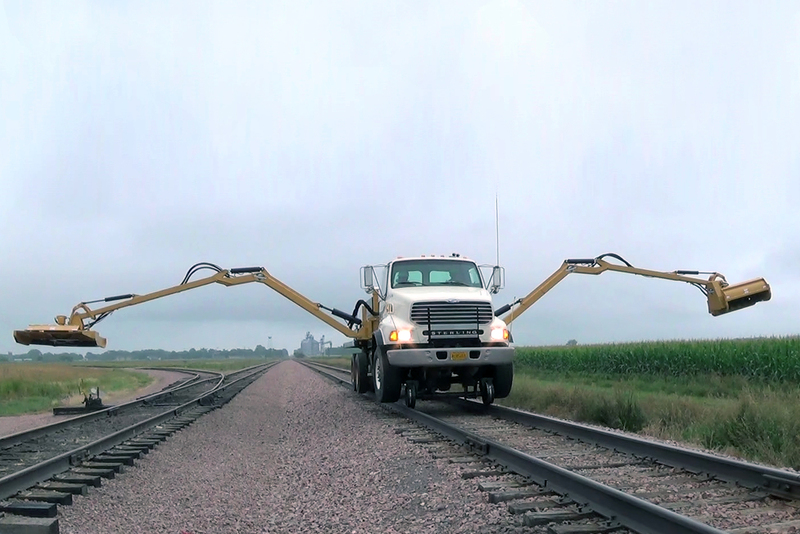 From side trimming to herbicide application, Asplundh is the rolling stock industry's leading partner for vegetation management. Rail-mounted aerial lifts, chippers, spray equipment and brush cutters – we have it all – with skilled operators who are always ready to roll. For more information, please contact the Asplundh Railroad Division or call 1.800.826.3379 in the U.S. or 705.632.0579 in Canada. For job inquiries: ATErecruiting@utilservllc.com. 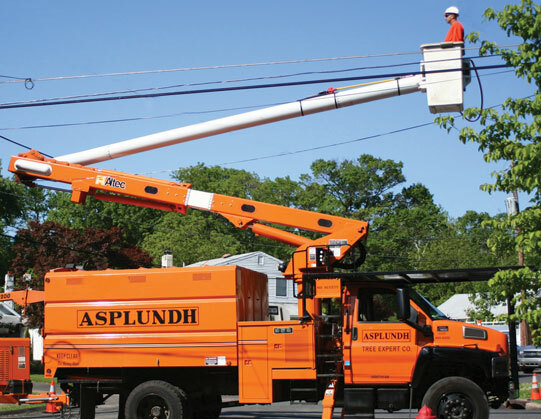 Since 1928, Asplundh has been providing professional, cost effective line clearance services to utilities and municipalities. Today, Asplundh provides a much wider range of specialized services, but line clearance is still the core of our business. With approximately 30,000 vegetation management professionals serving customers throughout the United States, Canada, Australia and New Zealand, Asplundh's equipment and people resources are world-class. Regardless of the size or scope of your job requirements, Asplundh is ready and able to serve you. System reliability and public relations are serious concerns for utilities and municipalities. We can help your organization's position on both of these issues because our employees receive ongoing training in safety, proper pruning techniques, productivity and customer relations. Please click here for our Comprehensive Vegetation Management brochure. Compliance with NERC regulations for vegetation management on transmission lines in particular, make it especially important for utilities to identify threats from vegetation, eliminate them and provide all the documentation required. This requires people, processes and systems to gather the data and analyze it. A work plan must be developed and quality control maintained. All of these services can be contracted through our subsidiary ArborMetrics Solutions. which maximizes the use of project management principles, powerful proprietary software and mobile workforce technology to help utilities manage vegetation efficiently and effectively. When it comes to tough terrain like swamps and mountains, our subsidiary Asplundh Brush Control (ABC) is the expert to call on. 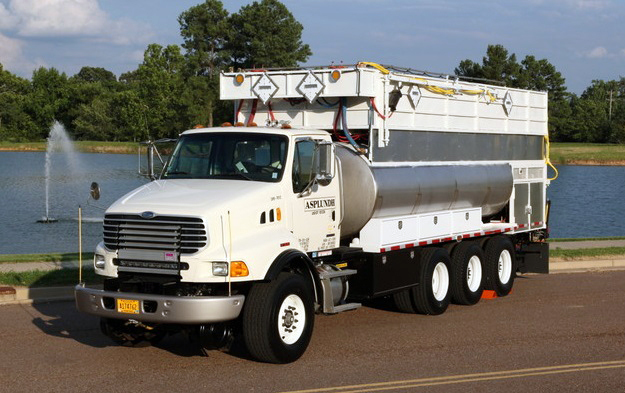 Whether it's capital clearing, reclaiming a right-of-way, or widening it for higher voltages, ABC has the right equipment and highly skilled operators to get the job done safely, efficiently and with proper environmental protection.